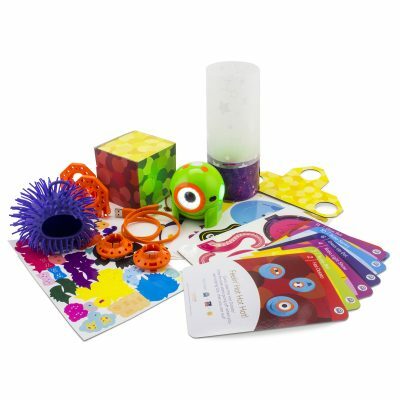 The Wonder Pack is the most popular and most comprehensive Wonder Workshop solution. 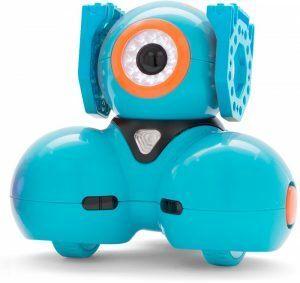 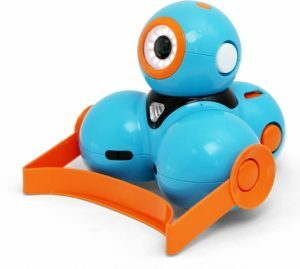 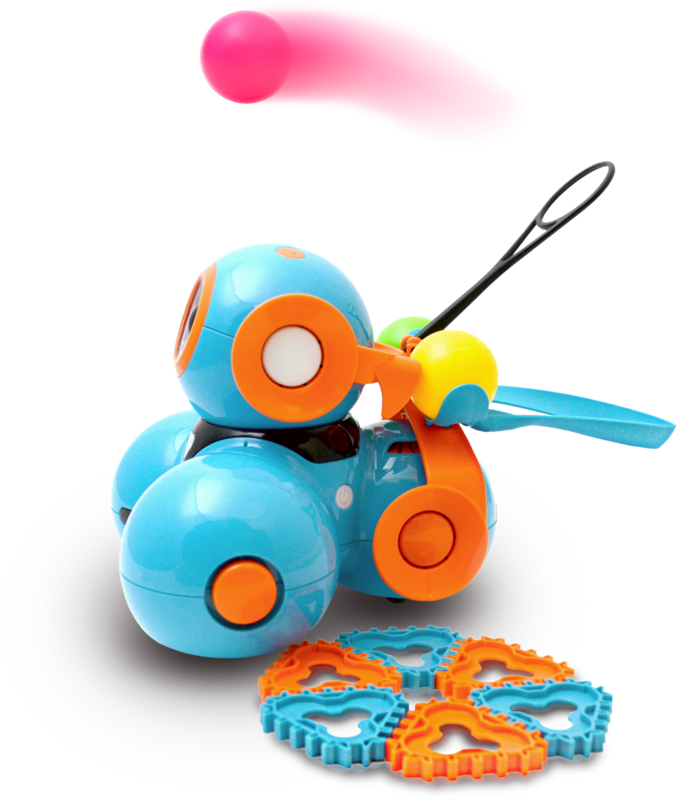 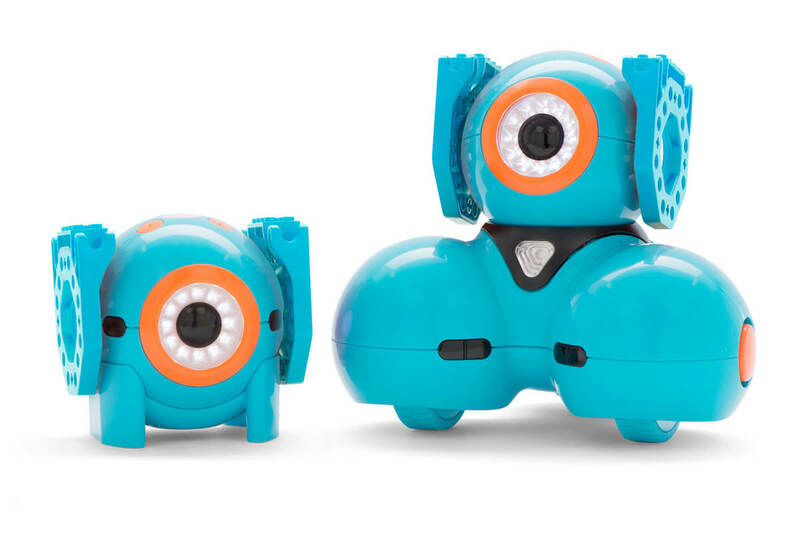 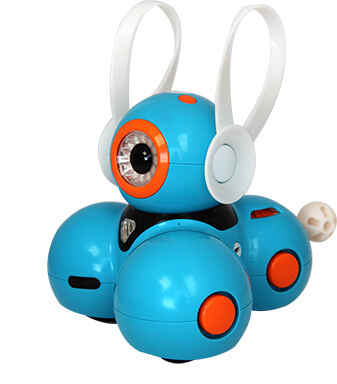 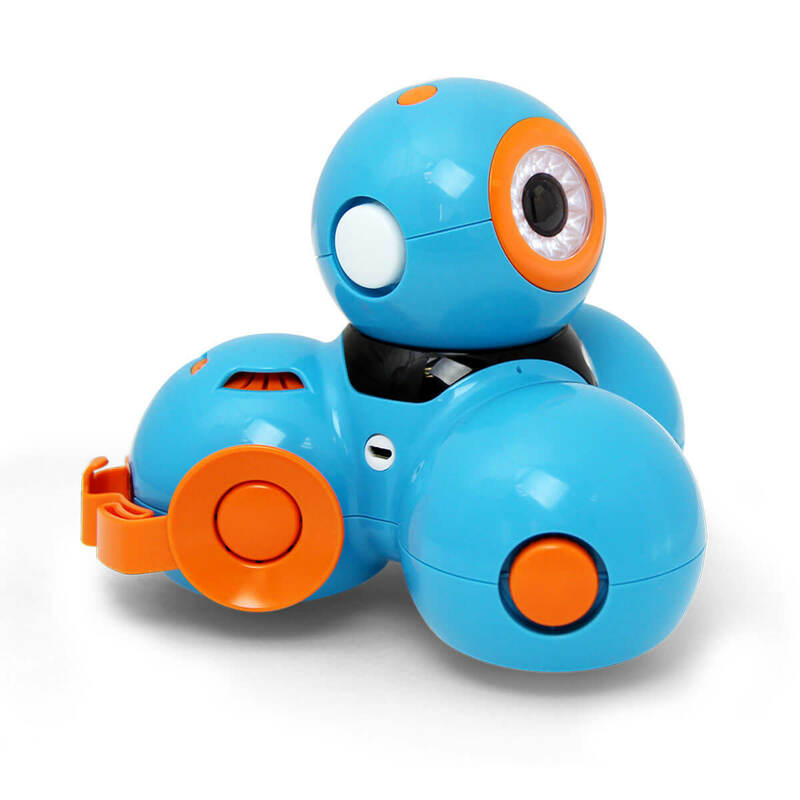 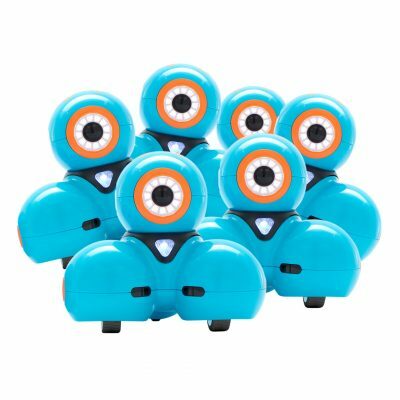 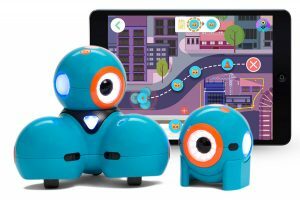 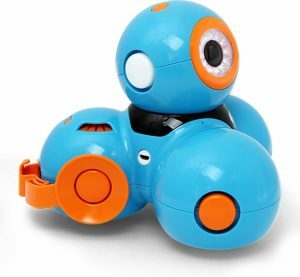 It offers you the greatest learning and playing experience by combining Dash & Dot with all their accessories. Transform the way your children/students learn about coding and computer science with a complete classroom package. 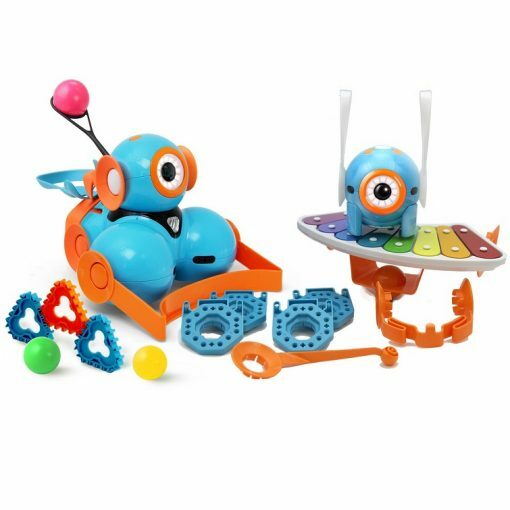 This bundle offers you everything you need to get children building, programming and exploring hands-on learning. 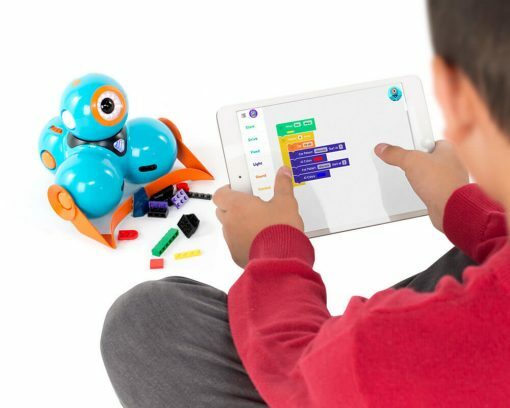 The Wonder Pack offers the richest and biggest play experience by combining Dash & Dot with the Accessories Pack, the Xylophone pack, the Launcher, and Building Brick Connectors. 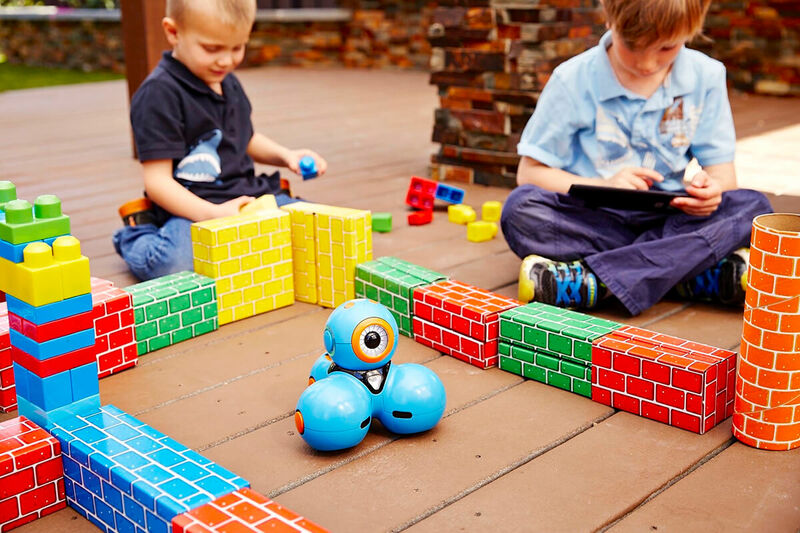 You are only limited by the power of your imagination! 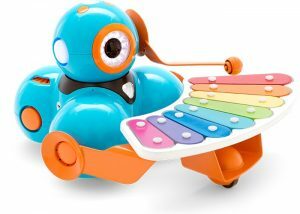 everything you need to turn Dash into a modern day Beethoven. 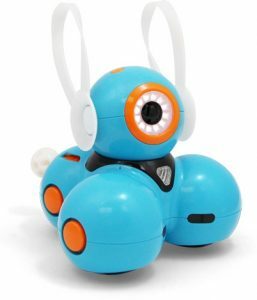 Teach kids to learn to program with music! 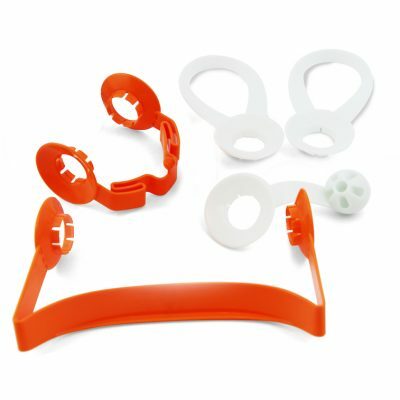 Mallet accessory included.